Cheat for ESCAPE 130XES Level 26 27 28 29 30 Walkthrough – Guide to solve and pass every puzzle box ! The only way to escape this place is to unlock the boxes and escape ! Solve various puzzles and tricks from the simplest to the most complex ! Think outside the box ! 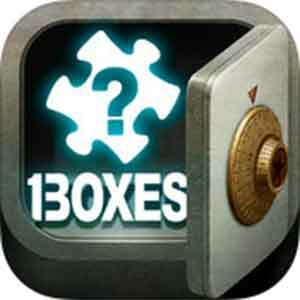 ESCAPE:130XES By gameday Inc. It’s written as ESCAPE 130XES, but read as ESCAPE BOXES! 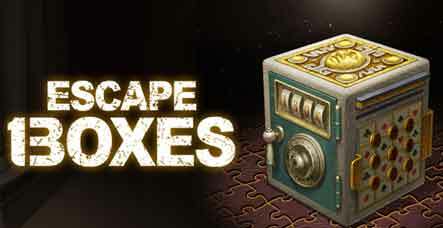 Unlock the puzzle boxes and escape to pass for next level ! You are locked up in a strange place, and in front of you is an odd-looking box. Inside the box, and you might find something that can help you escape. Open it now. This entry was posted in ESCAPE: 130XES and tagged ESCAPE 130XES Level 26, ESCAPE 130XES Level 27, ESCAPE 130XES Level 28, ESCAPE 130XES Level 29, ESCAPE 130XES Level 30 on September 5, 2014 by 100doorssolution.